It is important to consider how you will prove to the Joint Commission that you are using patient monitoring to inform clinical care. 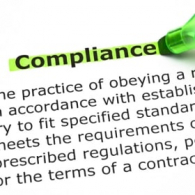 Many treatment programs incorrectly believe they’re already in compliance with the Joint Commission's outcome measures standard going into effect on January 1, 2018. Ready to start using Progress Monitoring to help your clinicians provide better care? You can be receiving patient-reported data within a few hours! A residential substance use disorder treatment facility decided to start using Progress Monitoring to quantify the effectiveness of its treatment. 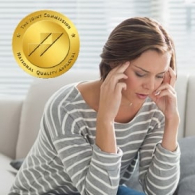 In addition to achieving its objective, the research helped the center improve its treatment of patients with depression and eating disorders. Yesterday’s Joint Commission webinar outlined why all accredited behavioral healthcare organizations are being required to start using Measurement-Based Care by January 1st. 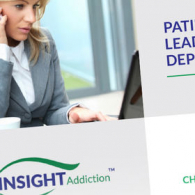 INSIGHT Addiction™ and INSIGHT Behavioral™ make compliance almost effortless. The Joint Commission has announced that they will require all accredited behavioral health organizations to start using Measurement-Based Care by January 1, 2018. Industry leaders aren't waiting. 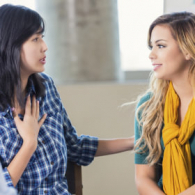 With treatment center managers often overseeing dozens of patients, it can be difficult to know how each of them is progressing in treatment. Vista’s INSIGHT Progress Monitoring products provide an effortless way to identify those patients who are struggling.